Crowd-funding can, and has been proven to work brilliantly for most creative endeavours. But for films it's always been a little more problematic. Having money to make a film is still no guarantee that a film is going to be made. And it's certainly no guarantee that said film is always going to be any good. Simon Aitken, the man behind Blood + Roses and a friend and fellow-traveller on the no-to-no budget path, has always been a little cynical of the crowd-funding model. That has changed, as he's launched a campaign on Indiegogo to raise money for his latest endeavour, Modern Love. I caught up with Simon to find out what's changed his mind. Rob: Thanks for taking the time to talk to us, Simon. So, the big question up front: what changed your mind about crowd-funding? Simon: I've been trying to get my next feature made since I finished Blood + Roses, with little success. Blood + Roses didn't open the doors I hoped it would and the feature scripts I have written are currently just sitting on the shelf, gathering dust. I have seen my peers go on and make their films through crowd funding. I felt like I was being left behind. I thought that it was something that I at least needed to try. Out of all my feature projects, this one would need the least amount of money to make. I've already shot 2 of the stories, Without Subtitles and Digital Romance, so I was already in production with this film, and I had something to show of what the overall film would be like. I've also had a lot of support from Dianna Ippolito, the scriptwriter of To The Passerby short in Modern Love. She suggested that we raise the money for the short through crowd funding, but I decided to do it for the whole film. Thanks to Dianna I realised that people out there would put money into my film. Rob: Tell us a bit about Modern Love. 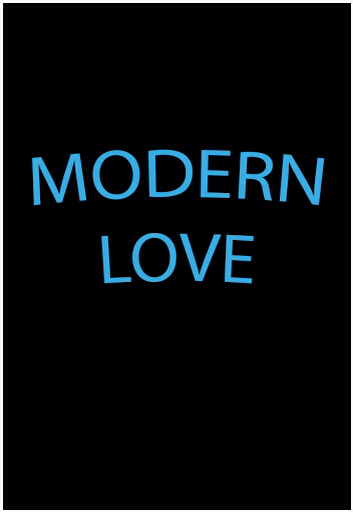 Simon: Modern Love is an anthology film made up of 15 short stories about love, dating and romance in the modern world. The stories have different characters, in different situations, some good, some bad. I've chosen to set them all in London. The stories will be funny, sad, uplifting, ugly… but they'll all be realistic. No Hollywood schmaltz in this film. Rob: Amen to that. You've always been a model of fast, lean film-making to me. What's the Aitken Way of putting a film together? Simon: I make movies any way I can. It always depends on budget. If I had a big budget I would shoot on the Arri Alexa, but saying that, I do enjoy shooting with DSLRs. I'm currently using a Panasonic GH2, which I will be using on this film, but I will shooting again with the iPhone. I currently do all my editing on Premiere Pro CS6. I find it funny that I'm using Premiere again. I used to edit on Final Cut Pro, but since FCP X I have gone back to Premiere and I haven't looked back. Though I still colour grade on Apple Color. I haven't changed there. Simon's Indiegogo project for Modern Love is now live at the link below. 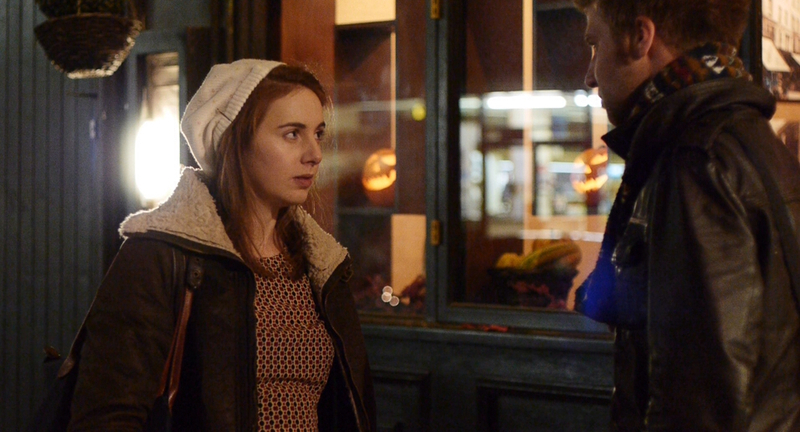 Some of you may have been lucky enough to see Without Subtitles or Digital Romance at various short film screenings. If you have, then you know the quirkily humorous appeal that Simon brings to his stories of love in the digital age. I reckon this one is worth your attention, and your investment. Go on, give Simon a little bit of your love.